This is based on a Pilsbury favorite recipe, but you can top the pizza however you’d like. 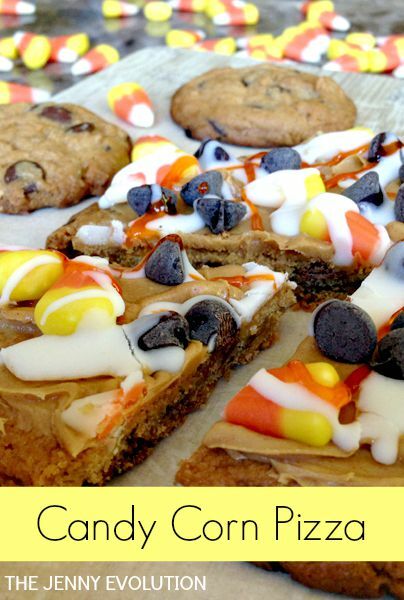 This is a fun candy corn pizza cookie to make with the kids — and it will disappear quickly! This cookie is so easy to make! Make a large chewy chocolate chip cookie for your crust. 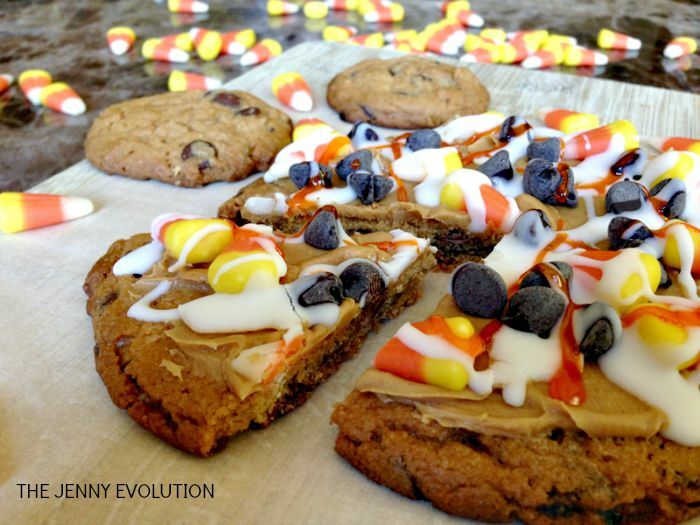 Spread peanut butter on top of the cookie and top with chocolate chips, candy corn and drizzle with frosting. Cut like a pizza and enjoy. On a 12-inch pizza pan, roll out your sugar cookie dough using a rolling pin dusted with flour. Get it into a round pizza shape. Bake 15-18 minutes. Cool about 30 minutes. Spread the peanut butter on top of the cooled cookie. Top with chocolate chips and candy corn. Slightly heat your frosting for 10-15 seconds on high in the microwave to soft the frosting. Drizzle the cookie with frosting using a spoon. This is based on a Pilsbury favorite. This looks so good that I’m afraid I would eat more of it than my kids! Definitely pinning this!!! 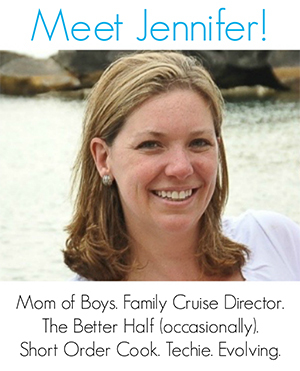 Thanks so much for sharing at Share The Wealth Sunday! Ha! Glad you’re getting such a kick out of our candy corn pizza cookie 🙂 Happy eating!